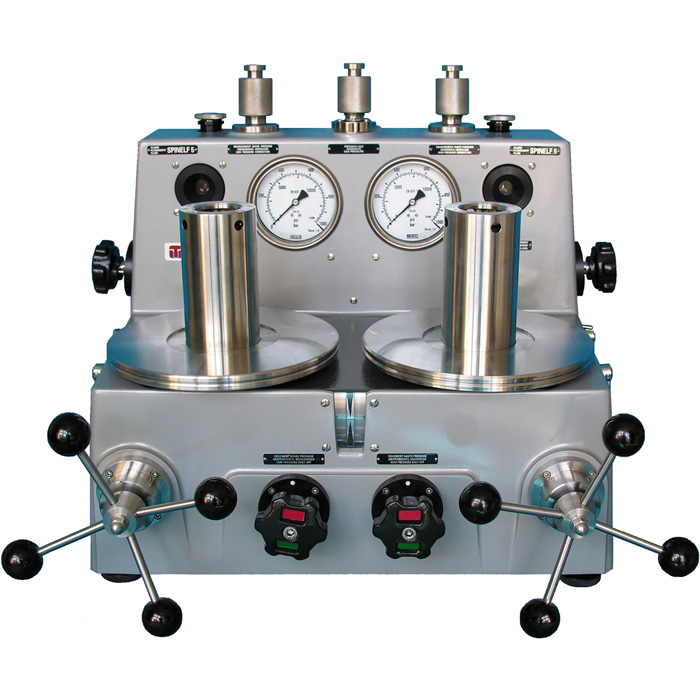 The CPB6000DP is designed for differential pressure calibration and high static line pressure and consists of dual liquid lubricated gas type pressure balances. Integrated into one common case to facilitate operation and improve measurement. 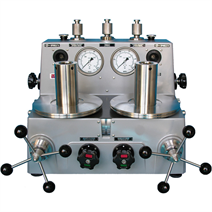 The pressure balances of the series CPB6000 are applicable in a very wide variety of pressure calibration and measurement tasks. Appropriate configurations are available for use in primary standards laboratories and as reference instruments on the shop floor.